Nortel Networks was once Canada’s high-flying telecom equipment giant with hundreds of billions of dollars in market value. Bankrupt and out of business, Nortel’s remaining life is rooted in its formidable portfolio of patents owned by third parties who may sue others to obtain licensing fees and protect the intellectual property that Nortel once conceived. Level 3, which closed its $7.3 billion acquisition of tw telecom in October 2014, said it doesn’t comment on pending litigation. A FairPoint spokeswoman told the Bangor (Maine) Daily News the company does not comment on pending lawsuits and has not yet submitted a response to Spherix’s complaint. Spherix said the company acquired Nortel intellectual property from an affiliate of Rockstar Consortium, which paid $4.5 billion to acquire a number of patents. 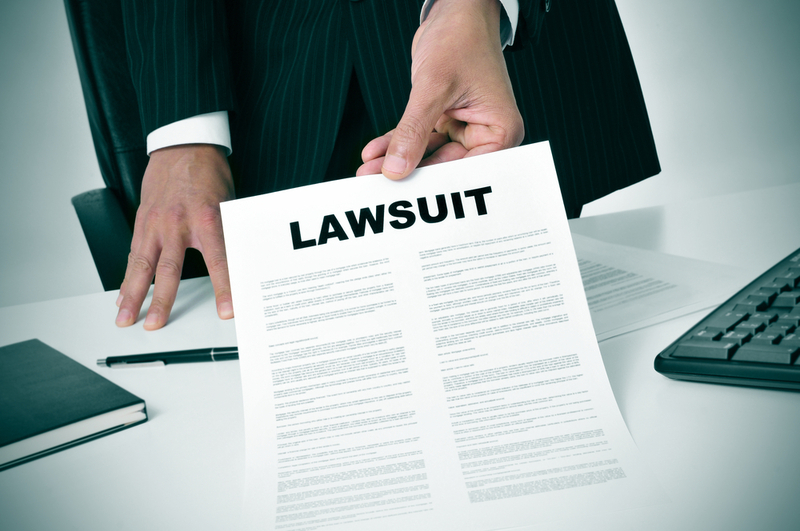 Spherix CEO Anthony Hayes indicated the company may file other lawsuits to protect its intellectual property. Hayes referenced provisions within the lawsuits offering Level 3, tw telecom and FairPoint “the opportunity to enter good faith negotiations for fair and reasonable licenses” as an alternative to Spherix “formally serving the defendants” with the complaints. 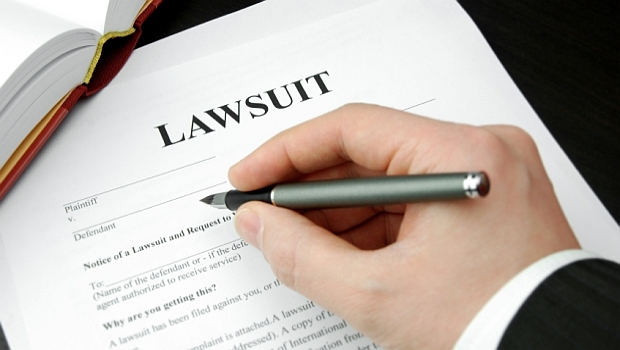 CenturyLink now faces numerous class-action lawsuits alleging unlawful business practices.